Tavi Gevinson, Lena Dunham and Jean-Michel Basquiat have one thing in common: They were recognized for their talent at an impressively young age. Tavi was just 12 when her blog, Style Rookie (and, later, Rookie Magazine) went viral, Basquiat achieved worldwide success for his art at 23, and Lena Dunham rocketed to fame with Tiny Furniture when she was 24. But before you face-palm at the fact that you haven’t made your mark on the world quite yet, keep in mind that there are plenty of artists who found success later in life. If nothing else, these folks prove that it’s possible to achieve your dreams even if you’re already well-entrenched in your current occupation. In other words, welcome to the art of the encore career. Everyone’s favorite melancholy singer-songwriter didn’t skyrocket to fame until his 30s, when he released “Songs of Leonard Cohen.” Before the album became a hit in the US and UK, Leonard was busy being a poet and aspiring fiction writer. Switching careers was definitely the best decision he ever made (other than writing “Suzanne,” “Bird on a Wire,” and literally every other song ever). Nobel Prize winner Toni Morrison was 39-years-old when she published her first novel, The Bluest Eye. 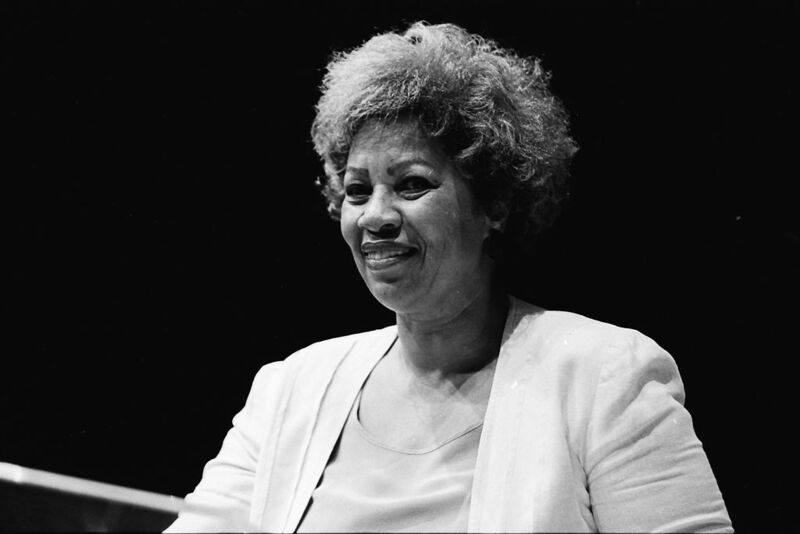 Toni worked at Howard University while writing the book, and then moved to New York City to work as an editor at Random House. It should also be noted that her second novel, published when she was 42, earned her a National Book Award nomination. Clearly that whole “becoming an author thing” worked out for her. Think Vera Wang has been a designer her entire career? Think again. This world-famous fashion icon was a professional ice skater and even appeared in Sports Illustrated, but when she failed to make the Olympic team she took a job at Vogue (as ya do). Vera was passed up for Anna Wintour’s editor-in-chief job in 1988, moved to Ralph Lauren, and then eventually started her own brand at the age of 40. So, basically her career trajectory is completely amazing. Before she was the wealthiest inhabitant of England, JK Rowling was a single mom working at Amnesty International. She wrote Harry Potter in coffee shops over the span of seven years, and didn’t end up landing a book deal until she was 31. The rest, as they say, is quidditch-filled history. Lucille Ball starred in I Love Lucy, The Lucy–Desi Comedy Hour, The Lucy Show, Here’s Lucy, and Life with Lucy. In other words, she was a comedy mogul –– but her road to fame was a long one. Lucille began her career as a model and small-time B movie actress, and finally hit it big with I Love Lucy when she was almost 40-years-old. She became the first woman to run a major studio, and thus and empire was born. 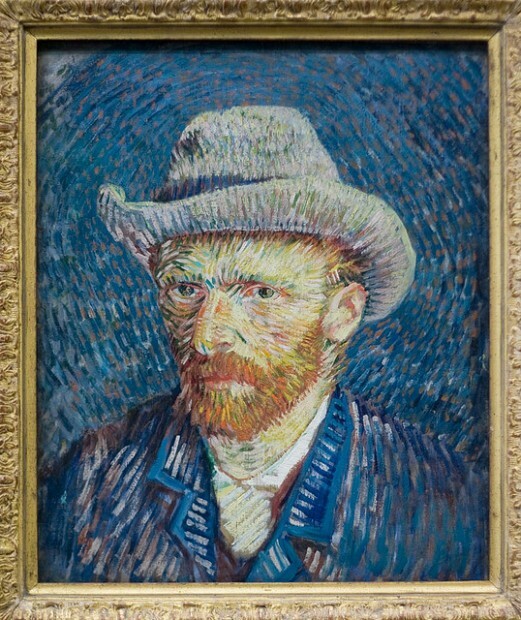 Van Gogh didn’t even pick up a paintbrush until he was in his 20s (though he did like to draw), and made his most famous works in the last two years of his life (he died at 37 from a gunshot wound). Before becoming a painter, Van Gogh worked for art dealers and taught, and was even a missionary for a time. So, yes –– there’s still hope for you to become a master painter! Just don’t cut off your ear, please. Steve Carell has gone from a familiar face on The Daily Show to an Oscar nominee, but he didn’t start his acting career until well into his late thirties. Sure, Steve had a few small credits to his name, but he was 37 when he landed the Daily Show gig that changed his career. Hat tip to the guy who hired him (aka Jon Stewart). First of all, yes Martha Stewart is an artist (have you ever seen her floral arrangements?). Second of all, she enjoyed several alternative careers before making it big as a domestic goddess. Martha was a model, caterer, and gourmet food store owner before getting her first cookbook contract at the age of 41. Fast forward a few years later and she had started Martha Stewart Living magazine. Of course, there was that awkward period when she went to jail, but this is basically a success story.